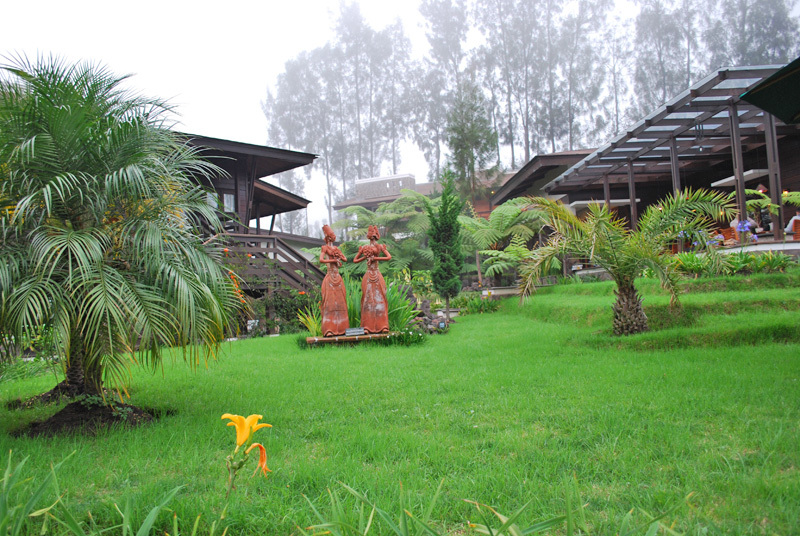 The Jiwa Jawa Resort Bromo is surrounded by a unique landscape in 2000 meters above sea level outside of Probolinggo/Cemoro Lawang. 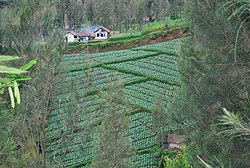 The climate is here all year round pleasant mild and cool at night. With 50 comfortable rooms, the resort is a pleasant place where nature lovers, hikers or photographers can enjoy also longer stays. 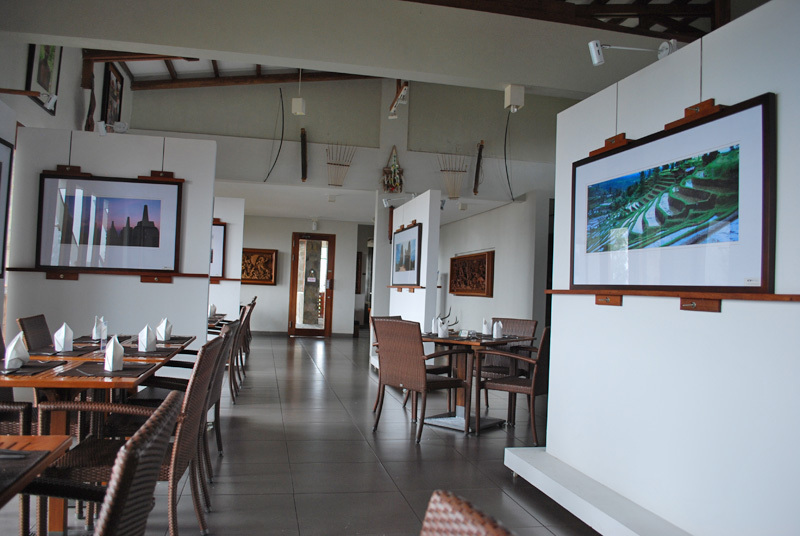 Art has a special place in Jiwa Jawa Resort. 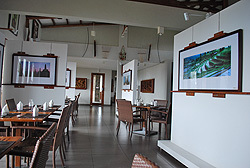 In the attached art gallery, there are permanent photo exhibition of Mount Bromo and its majestic surroundings. There are also regular exhibitions where paintings, sculptures and installations are presented. 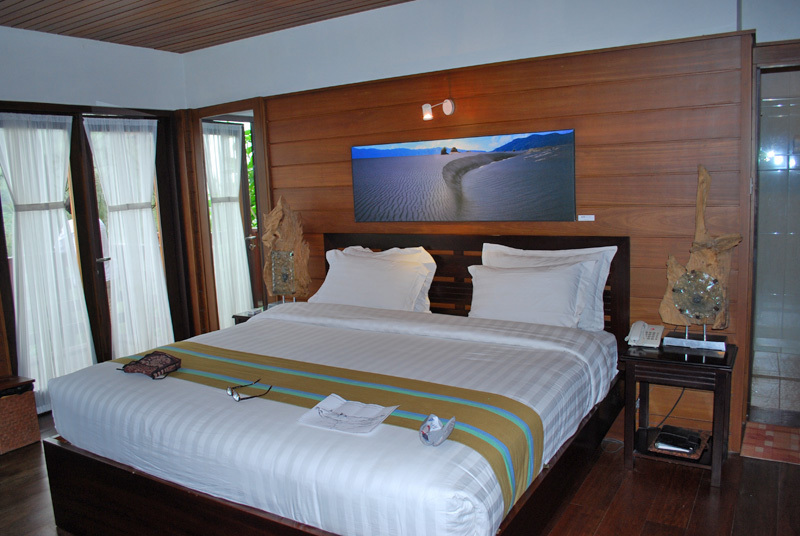 All rooms at the resort are comfortable equipped, the bathrooms are little bit small but with reliable hot water, which is urgently needed in this altitude and in the hotels in the vicinity of Bromo not self-evident. 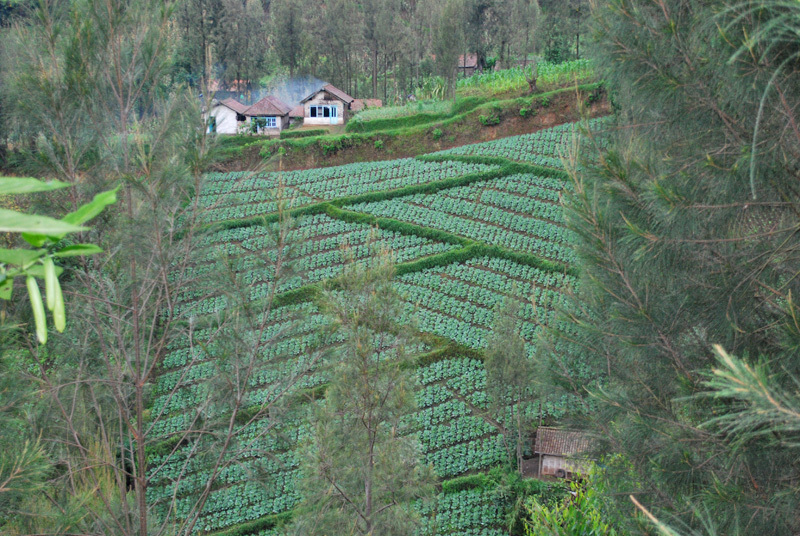 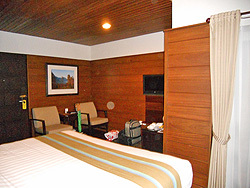 We book for our Bromo Tour the Executive Rooms with Kingsize Bads and Balcony with nice view to the Tenggerese Mountain. If you need twin beds, so the Deluxe Rooms are as well comfortable.